The Jack Frost is a good and proven utility Attractor Pattern that works exceptionally well when fry are about. Tag : Fluorescent red wool. Overbody : Transparent polythene or similar. Hackle : Red hackle and white hackle. 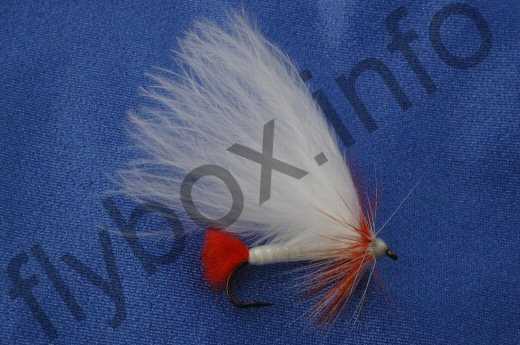 Currently there are no comments about the Jack Frost fly pattern from other fly fishermen yet.